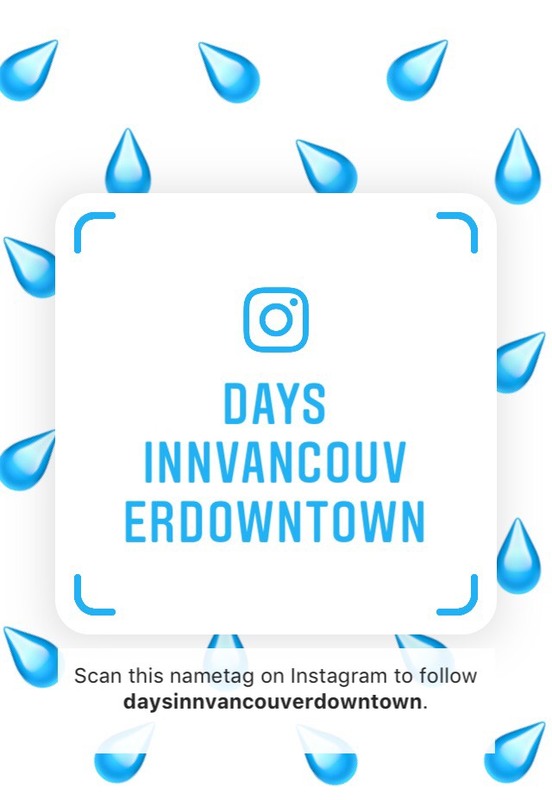 Finally, Days Inn Vancouver Downtown has its own Instagram name tag! We let our Instagram followers decide which design they liked the most and this is the result. If you curious to learn more about this new exciting feature, check out this video. Simply scan our tag and follow us on Instagram! Let us know what you think! 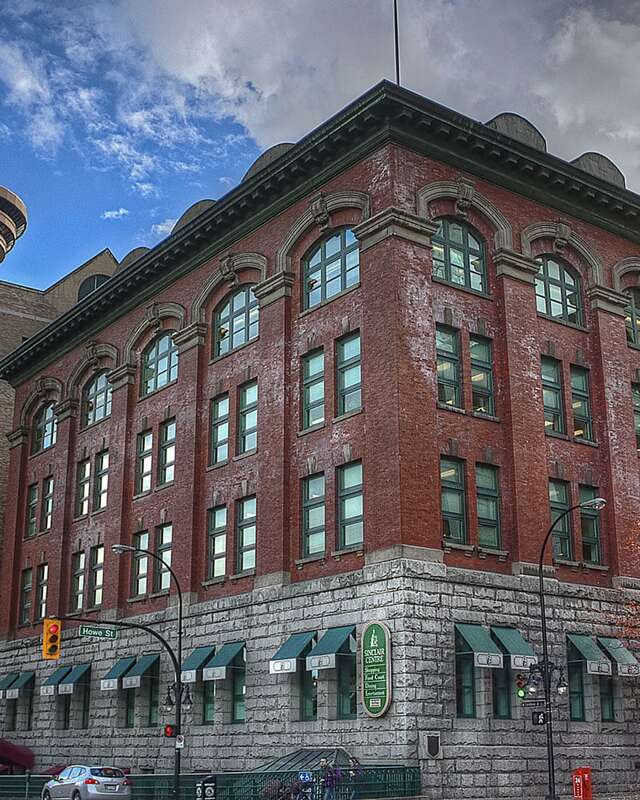 Comment below, join our Facebook page or message us on Instagram and use #mydaysinnvan.